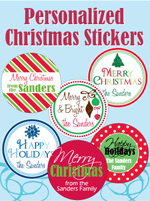 Decorate your home or make as a gift! 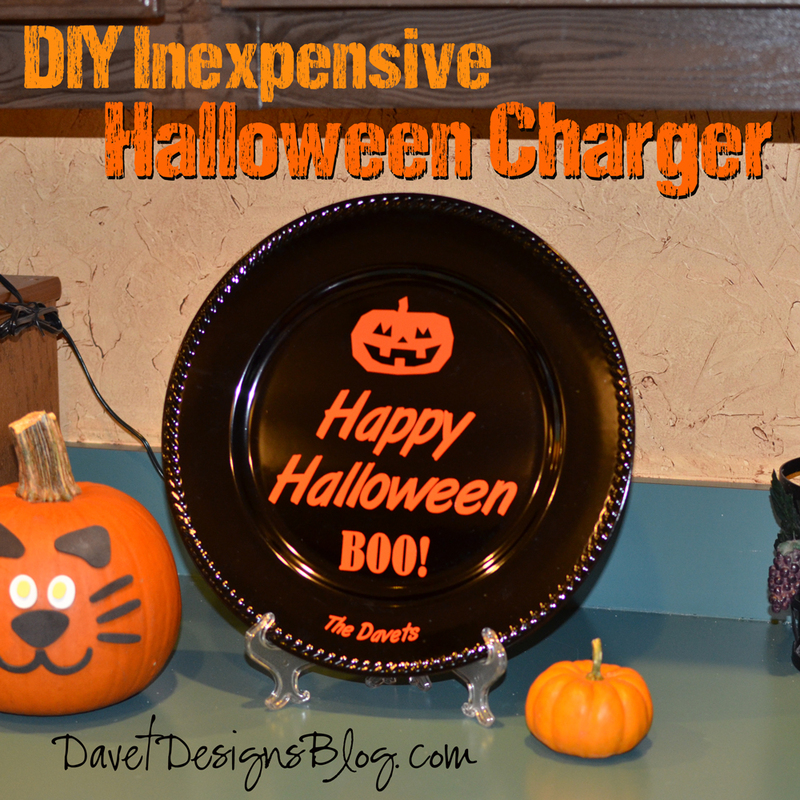 This DIY Inexpensive Halloween Plate Charger can be made for under $2. 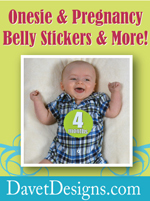 You will need to either purchase pre-cut vinyl decals or you can cut your own from plain vinyl sheets. You can purchase vinyl from your local craft store, online or from Davet Designs. Apply your Halloween Vinyl Decals using the "How to apply vinyl lettering and decals" tutorial (see label "how to apply vinyl lettering" on this blog or click link). You're done! Plate chargers are great to display on a stand or hang on the wall.